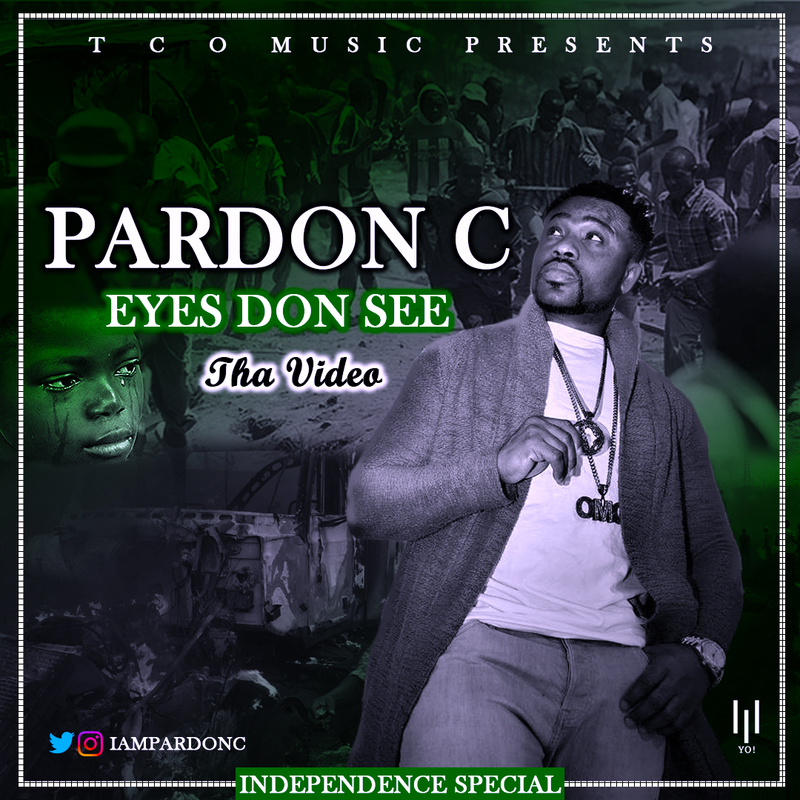 ‘Eyes Don See’ by Pardon C is a wake-up call to the Federal government of Nigeria, beseeching the higher authorities to put an end to poverty and suffering the masses are going through, by providing necessary amenities to enhance easy life. Pardon C reaffirmed to his media head, Adeyinka Oluwamayowa, that he’s not happy with the current situation of Nigeria, he also implored the government to try harder to make life better for the masses. “Since last year that I released the audio of “Eyes Don See”, I felt there won’t be need for me to follow up with the video, believing the federal government would make life easier, however, nothing has changed since then. It is sad how my country is now in shambles,” Pardon C said. 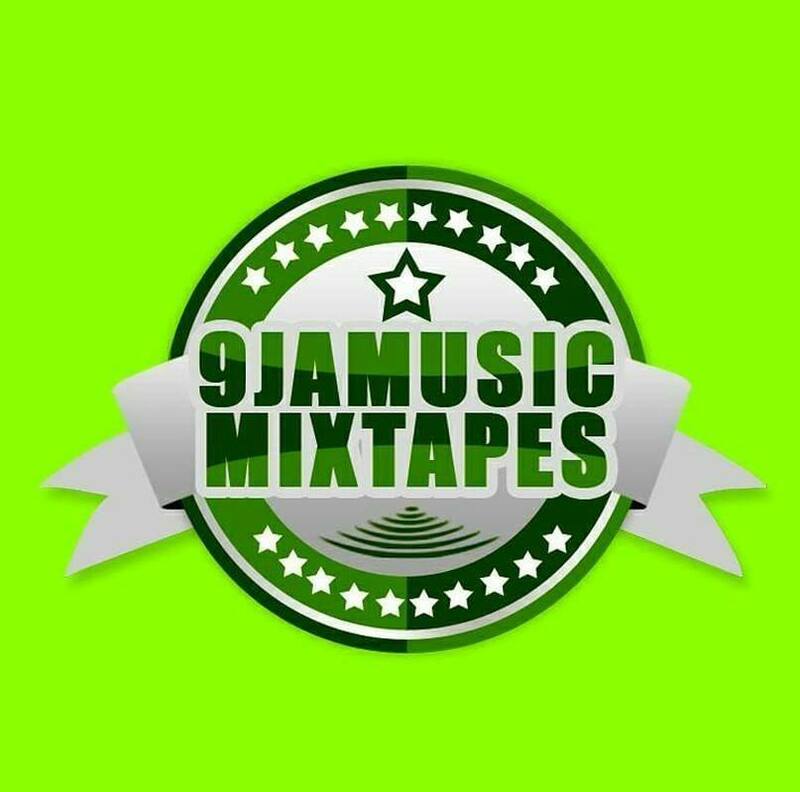 Pardon C also established that he has released this video to show what Nigerians are going through and to reassure Nigerians that the country will be a better place. 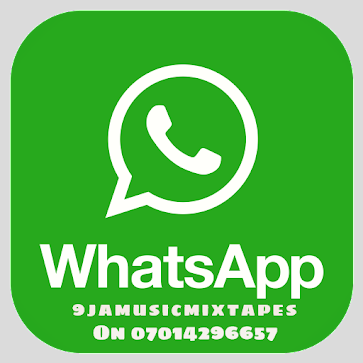 The audio of ‘Eyes Don See’ was produced by Mr Jabulani, while the video was directed by TCO Videos. He then advised, that as 2019 elections are fast approaching, when Nigerian’s would be voting to elect leaders into various offices, they should vote wisely and ensure they vote for people who will control the affairs of the country positively for another four years.